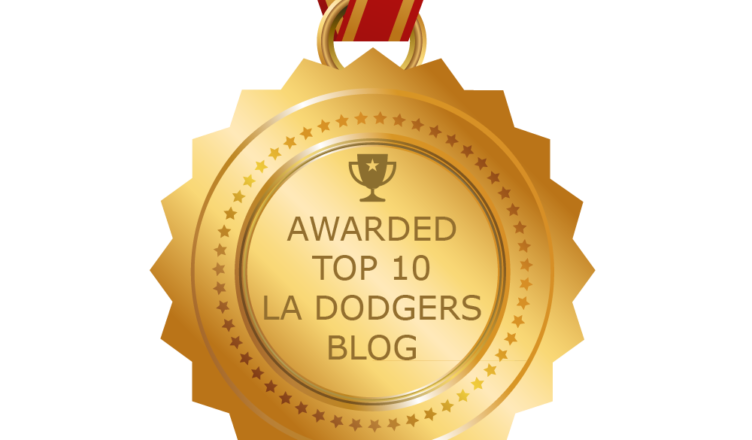 I’m proud to announce that our very own home has been selected by Feedspot.com as one of the top ten Dodger blogs on the internet. 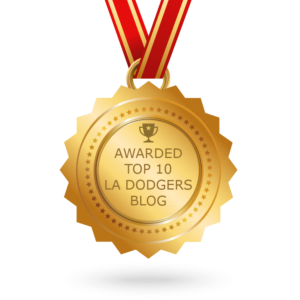 Apparently Feedspot ranked all of the top Dodger blogs and wouldn’t you know LADR was securely entrenched within the top ten at the number seven spot. Feedspot uses their own criteria to rank all the sites. Check out the following ranking system they’ve been using. Here is also an excerpt from their site. 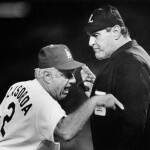 The Best LA Dodgers Blogs from thousands of LA Dodgers blogs on the web using search and social metrics. Subscribe to these websites because they are actively working to educate, inspire, and empower their readers with frequent updates and high-quality information. I just want to say a big thank you to Feedspot, and a huge thanks to Oscar, James, and Johnny for their work. The biggest thanks goes out to all of you, our readers. Without you we’re just screaming about the Dodgers out to the internet. Let’s keep up the good work, and who knows maybe, just maybe we’ll get another compliment about three years from now. I think that would be just fine.